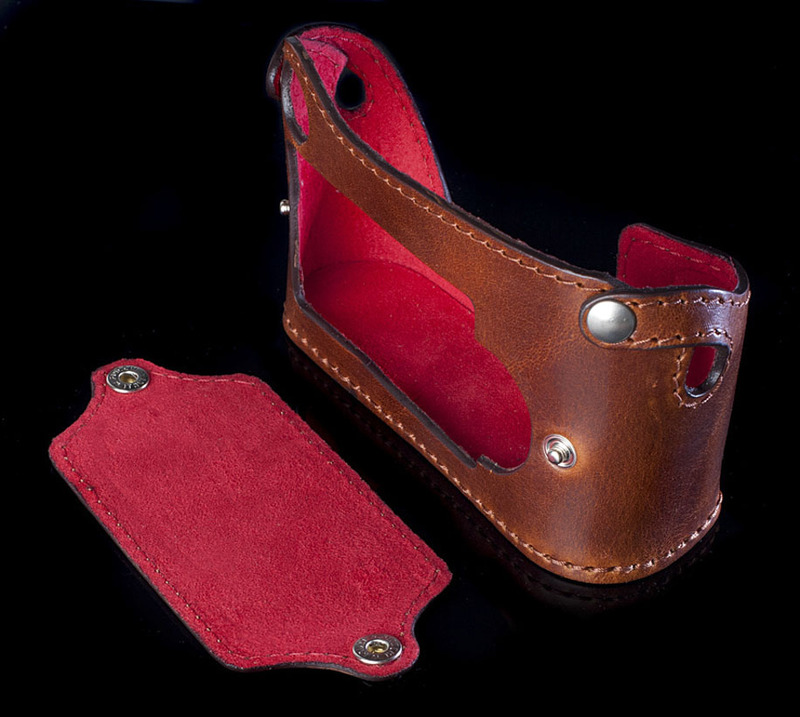 Hand made by some of the most skilled Italian artisans with more then 30 years of experience in this field, with the best Tuscanian naturally tanned leather (the same one is used by Italian and french high fashion brands). 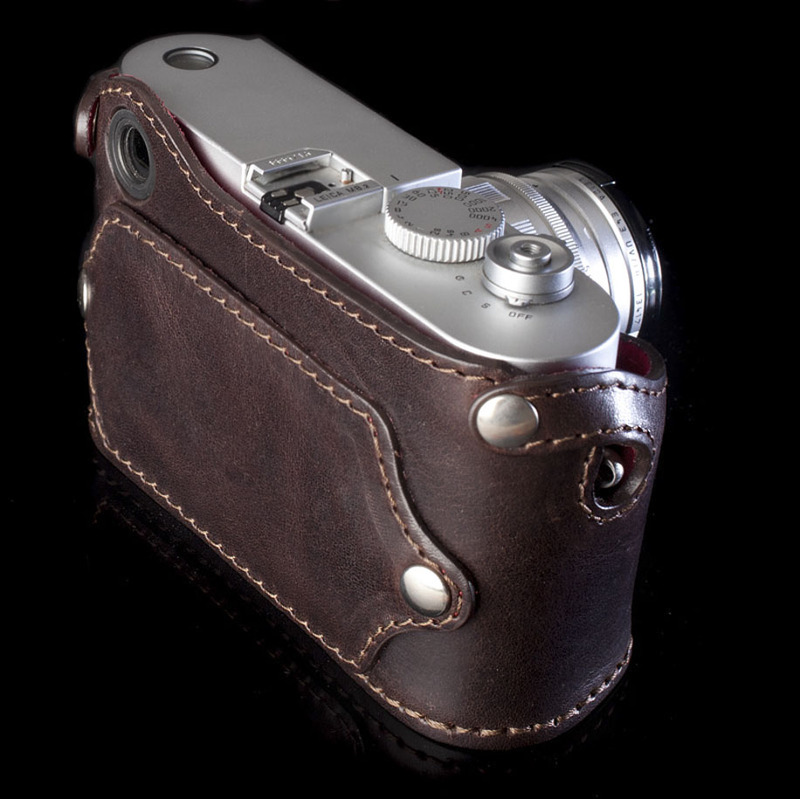 Each half case requires one day of work, all process is carefully handmade, the bottom of the case is stitched by hands (not glued to the upper part). 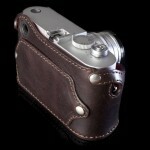 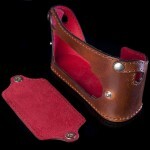 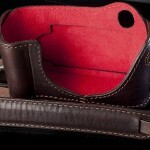 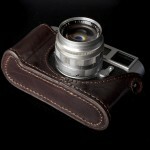 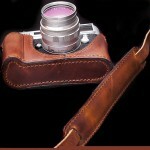 The case includes also a neck strap (adjustable in length) with the same leather used for the half case. The case is adjusted to fit like a glove to the camera body. 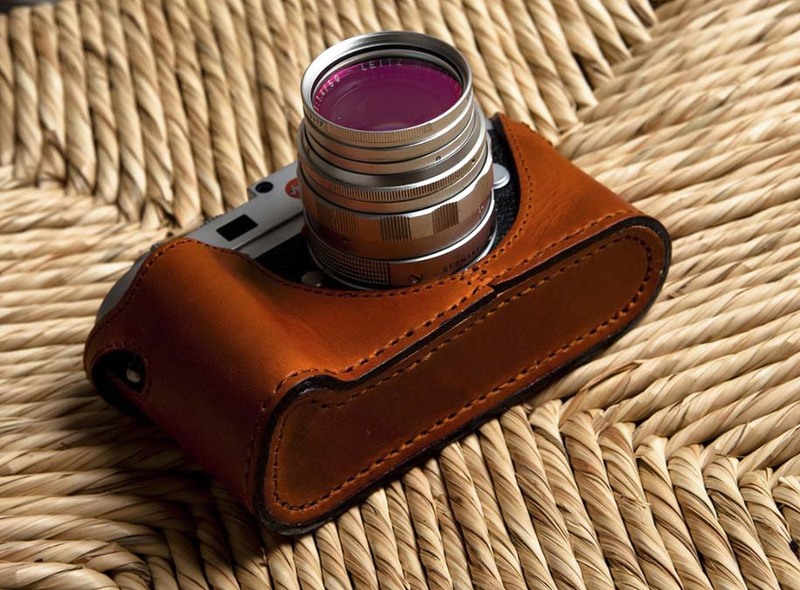 The case also features a grip on the front part to aid ergonomic camera handling. 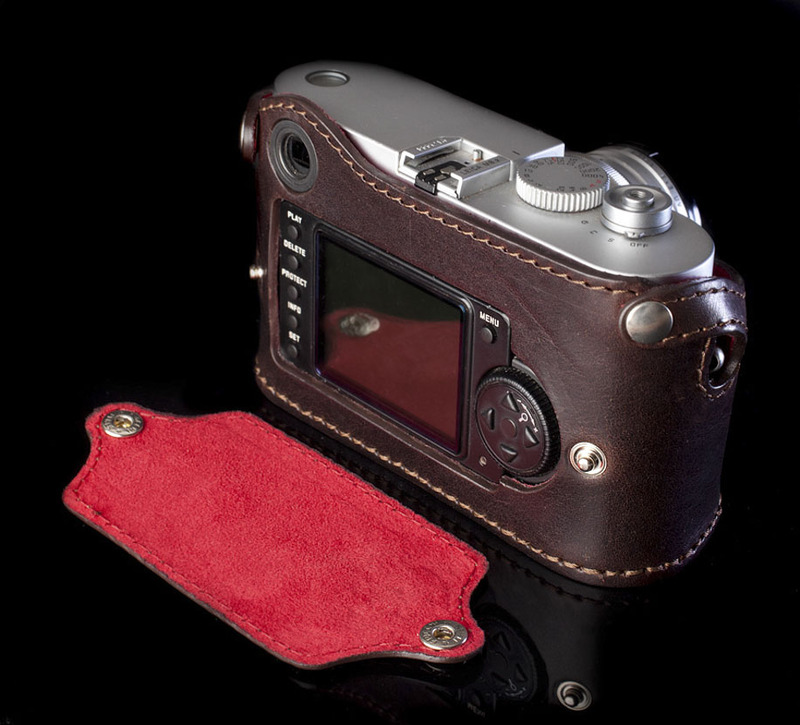 A removable LCD protector has been included too. 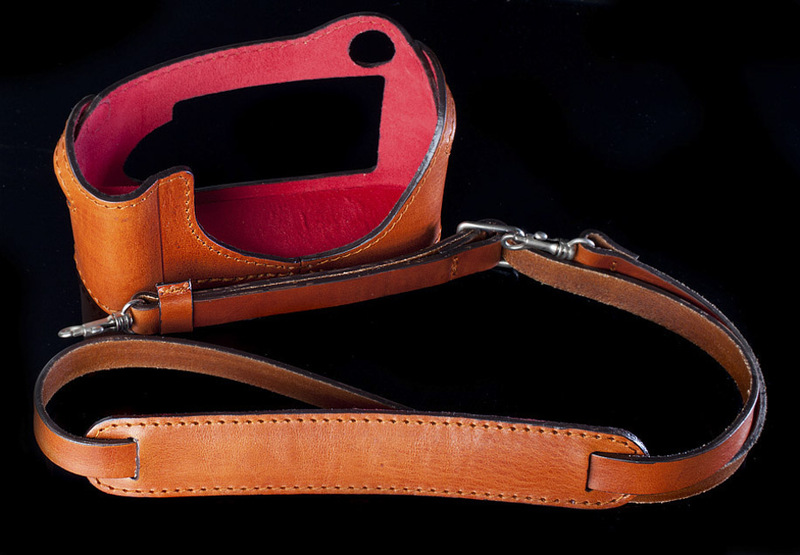 Each leather is worked by tannery for us following our requests, a process which lasts not less than 15 days for each leather, using the same traditional methods for hundreds years. 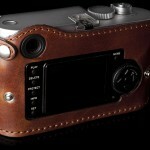 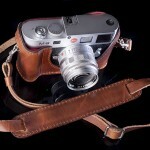 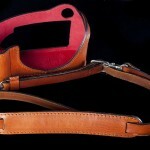 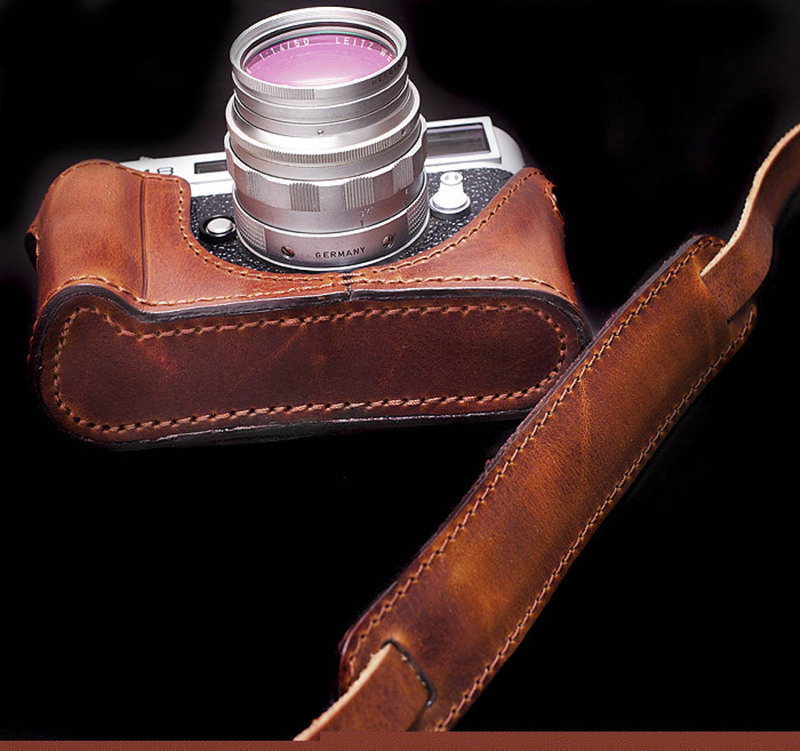 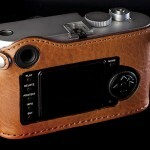 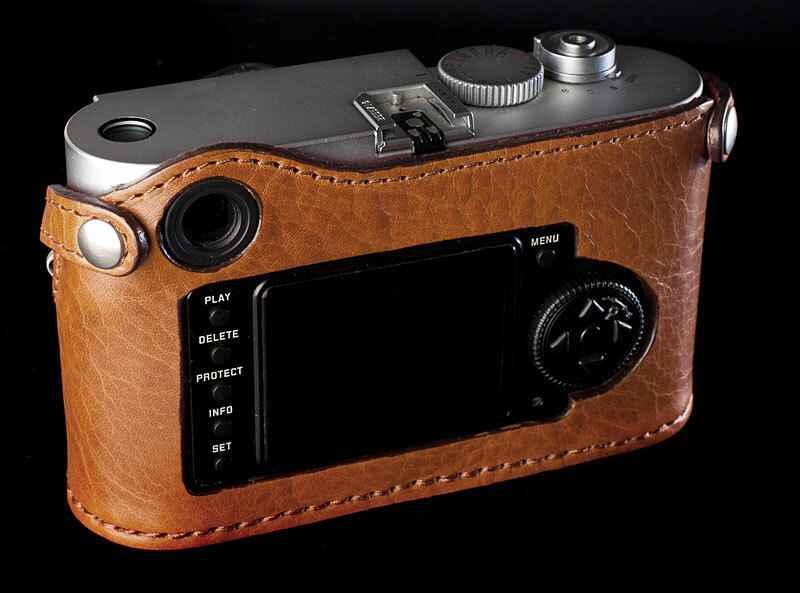 Our leather is very thick (up to 3mm) and was received by natural ageing process to fit Leica owners' taste. 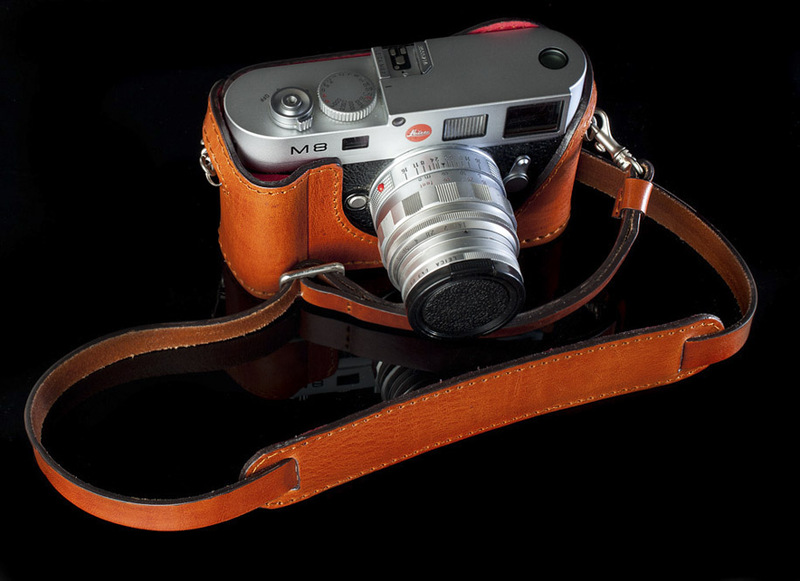 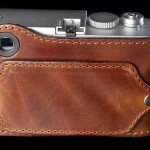 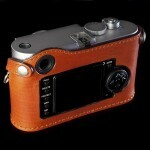 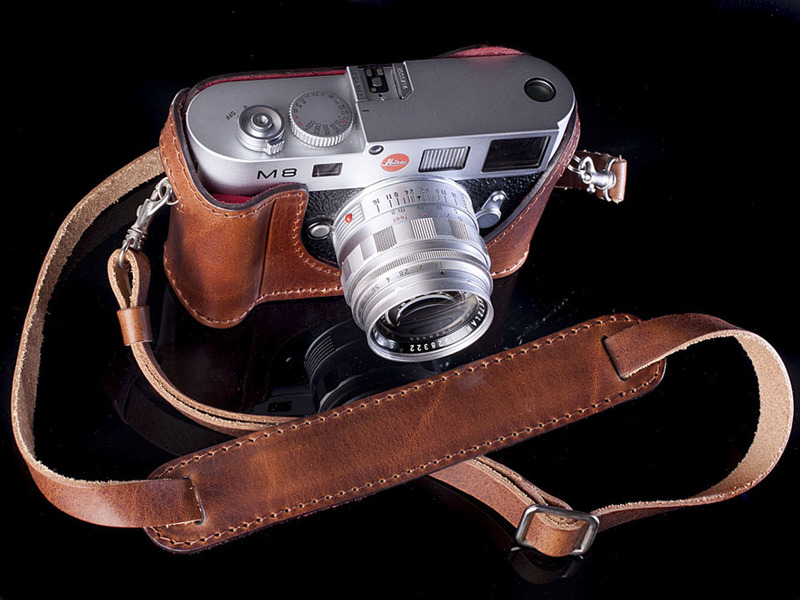 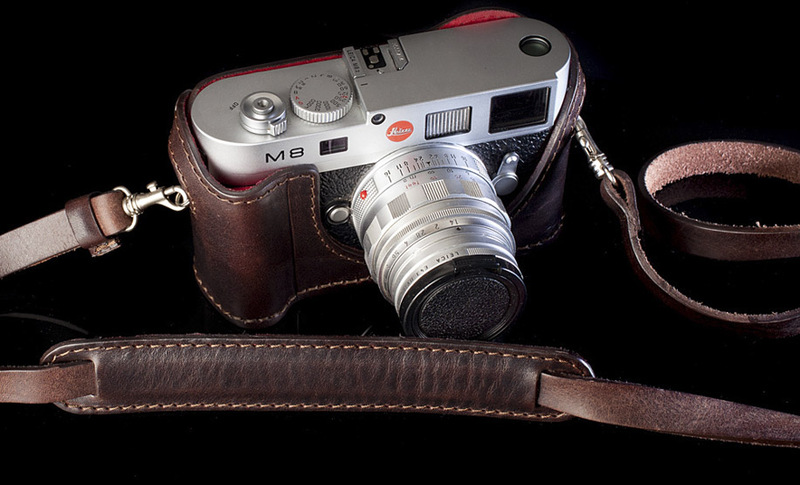 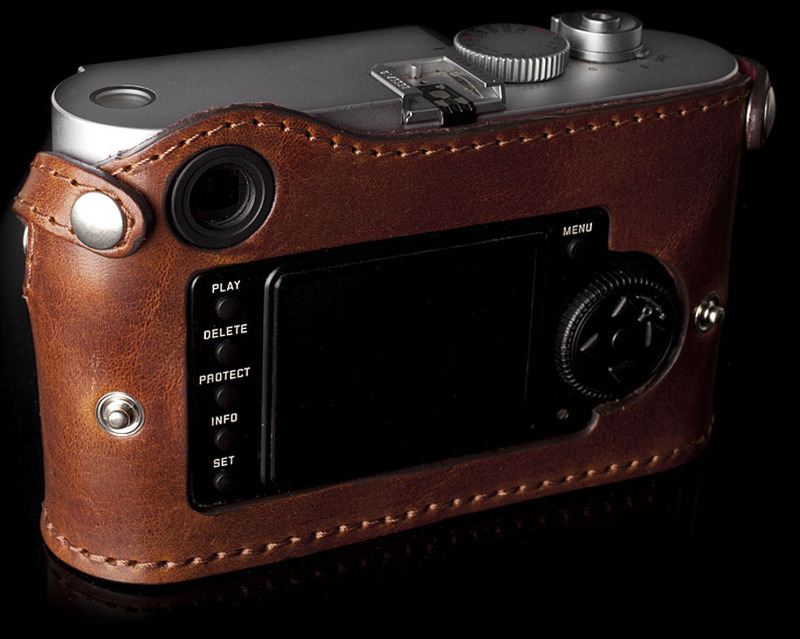 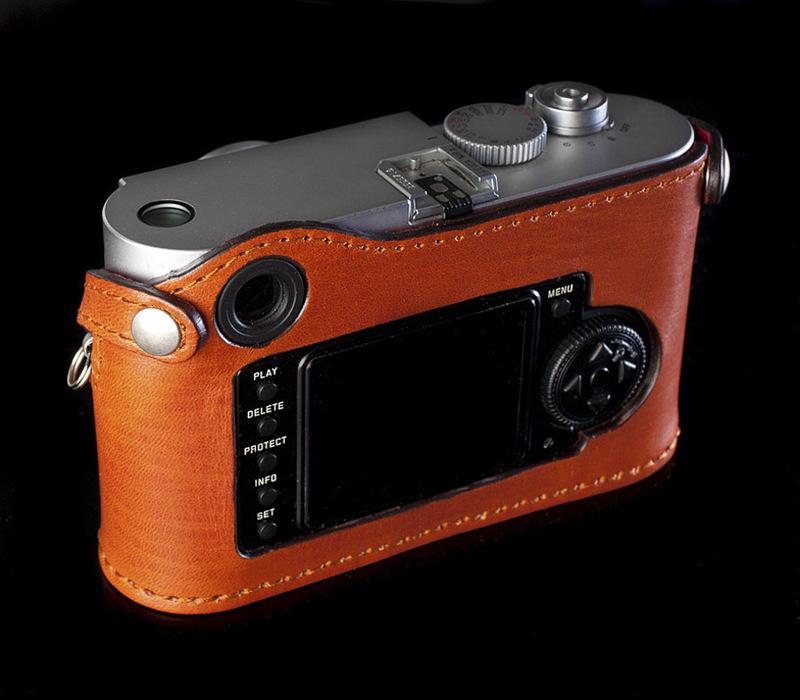 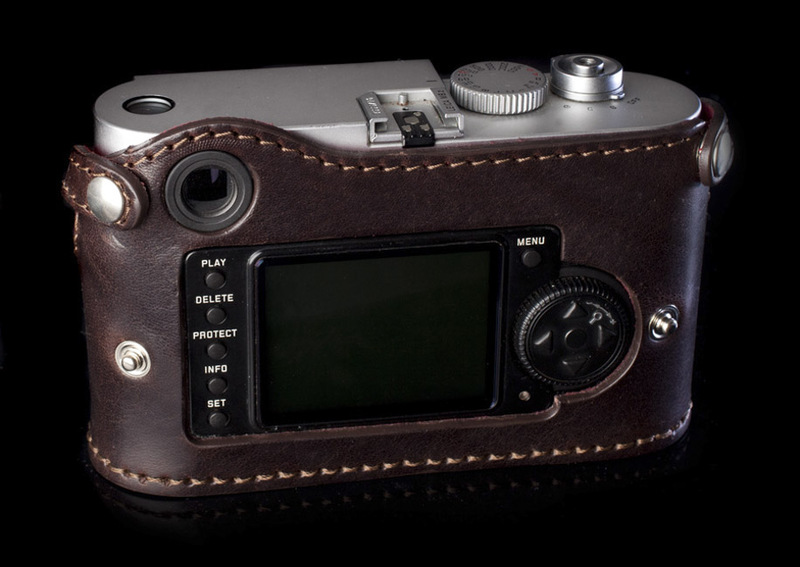 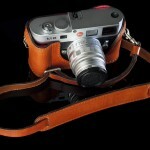 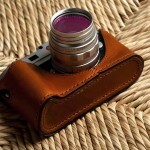 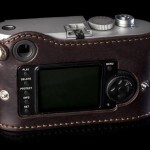 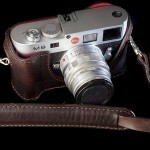 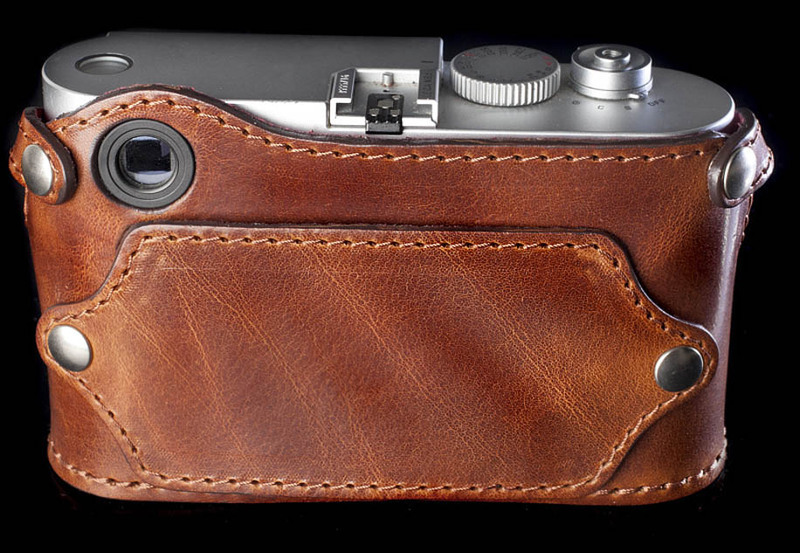 The leather case if perfectly matched to the unique properties of the Leica M-system, it is built around the camera to protect all the body from scratches and blows, whit a built in wood grip. 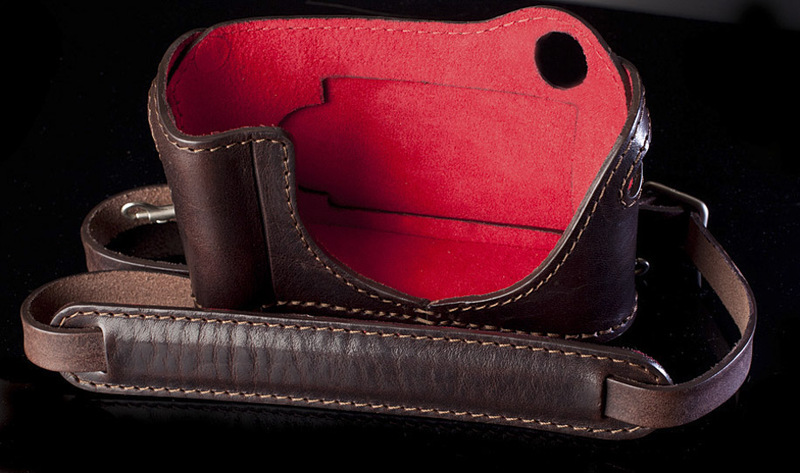 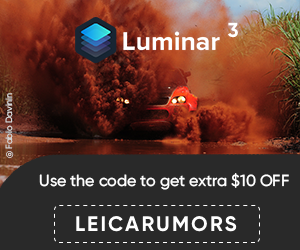 The case will be produced in a limited quantity each month with a lifetime warranty.